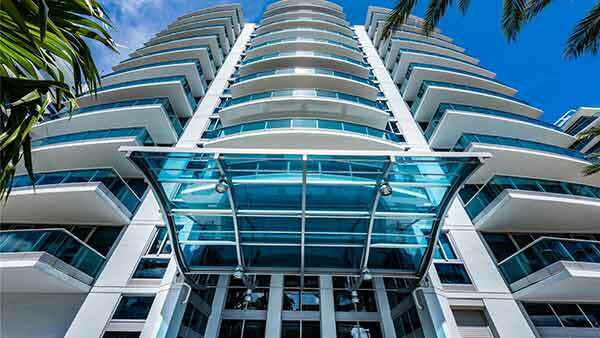 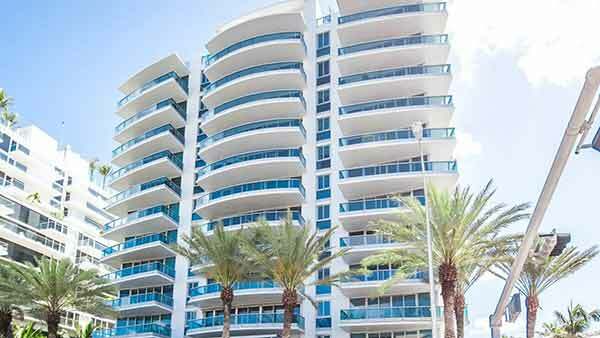 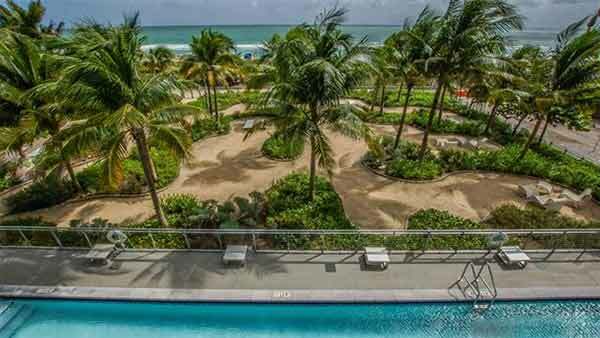 The Azure Condo located in the town of Surfside, in the Miami-Dade County. 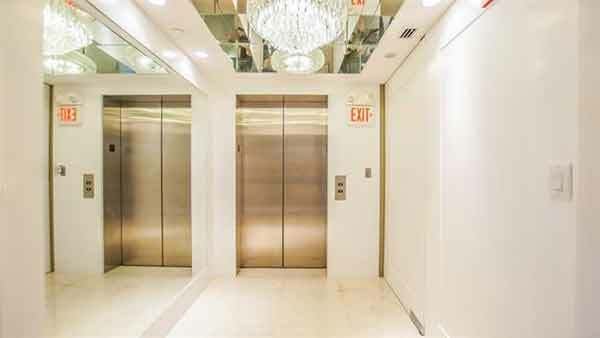 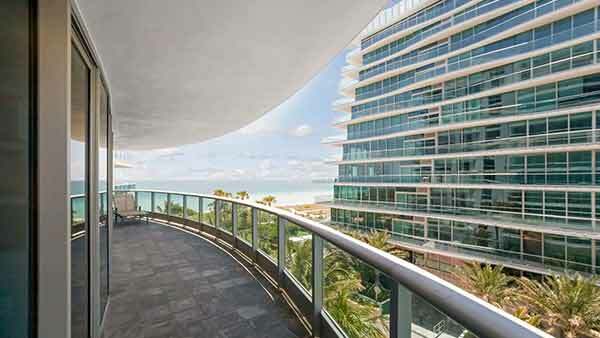 One of the most elegant and luxurious condos in this area. 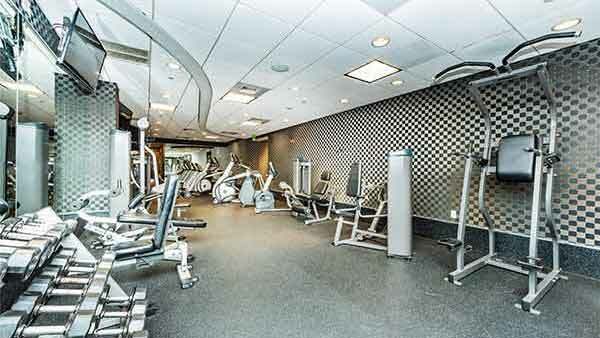 All the world class amenities you could want. 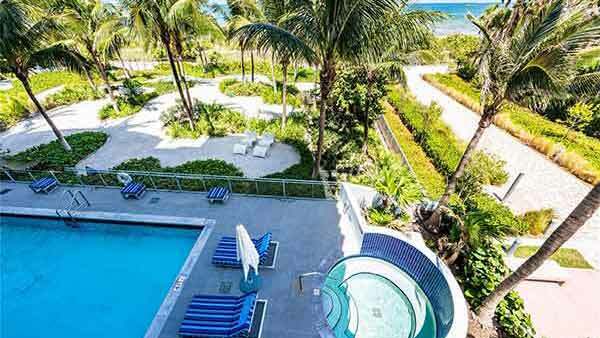 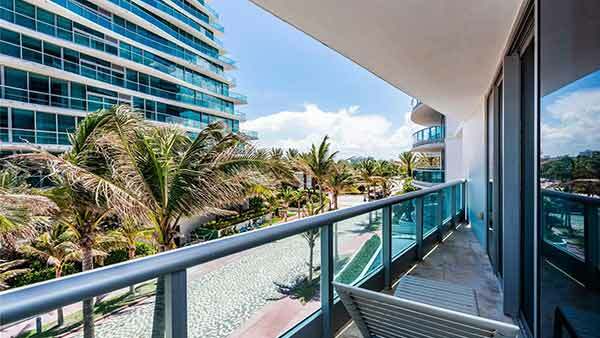 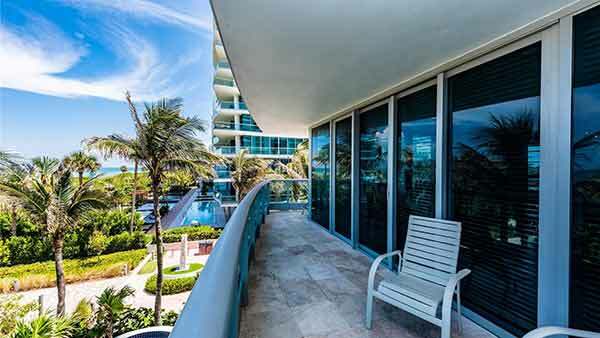 Stunning views of the Atlantic and intracoastal from your own private balcony. 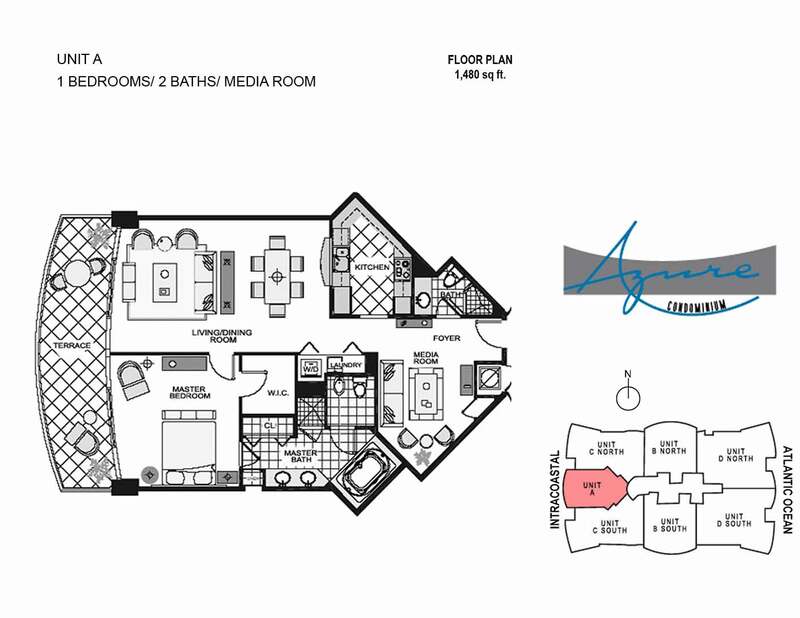 Choose between studios, one, two and three bedrooms. 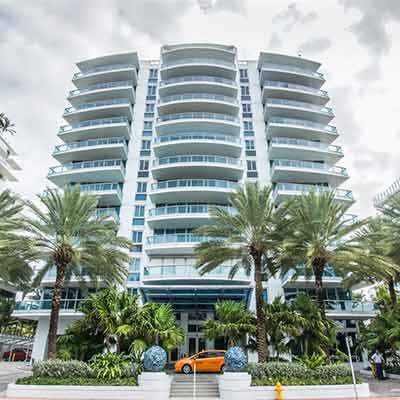 The Azure is within walking distance to the shops and dining of Bal Harbour. 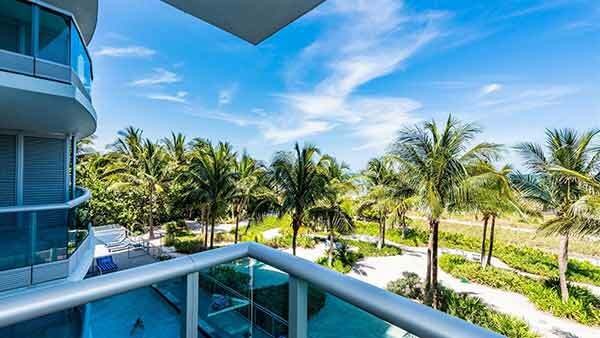 Just a short drive away from Lincoln Road and the nightlife of Miami Beach. 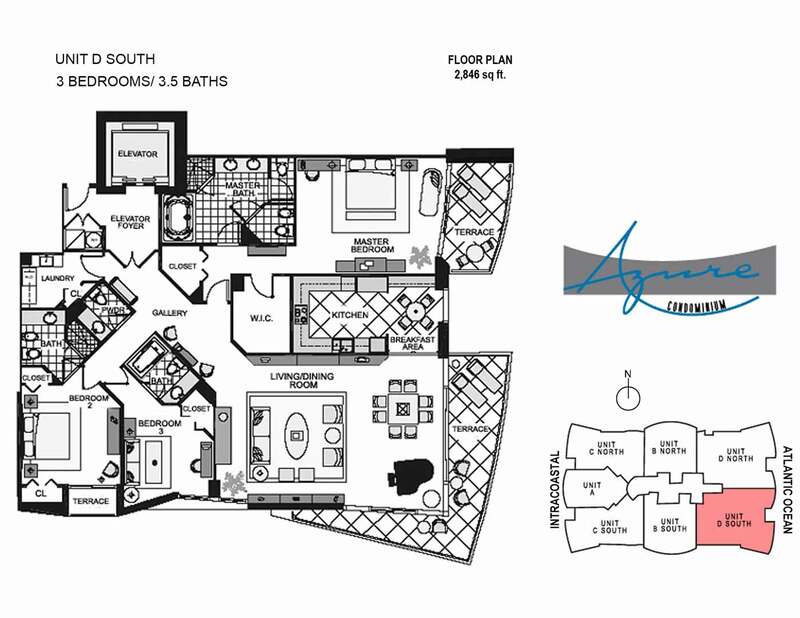 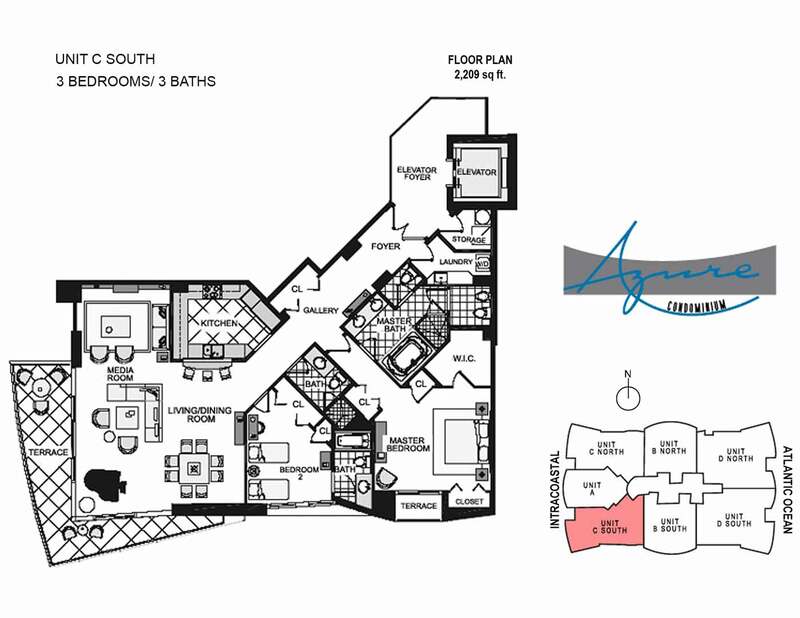 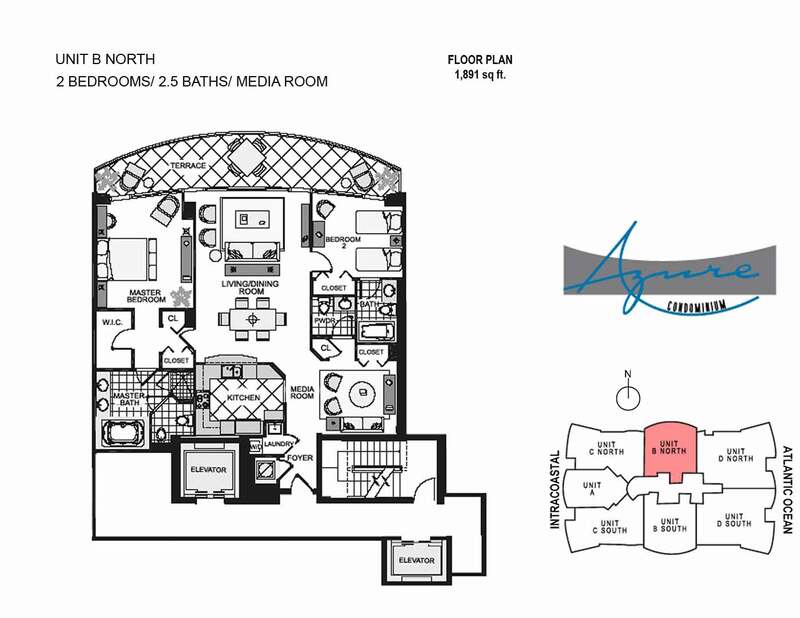 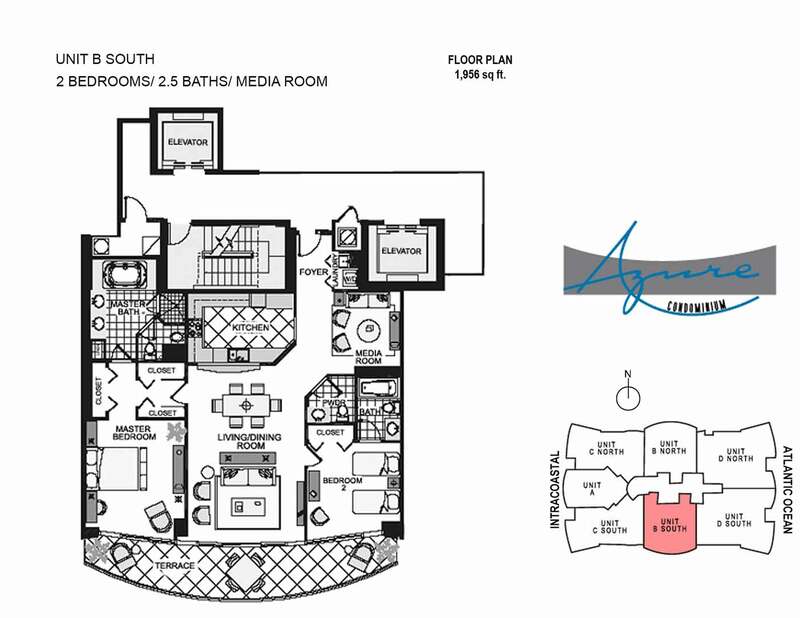 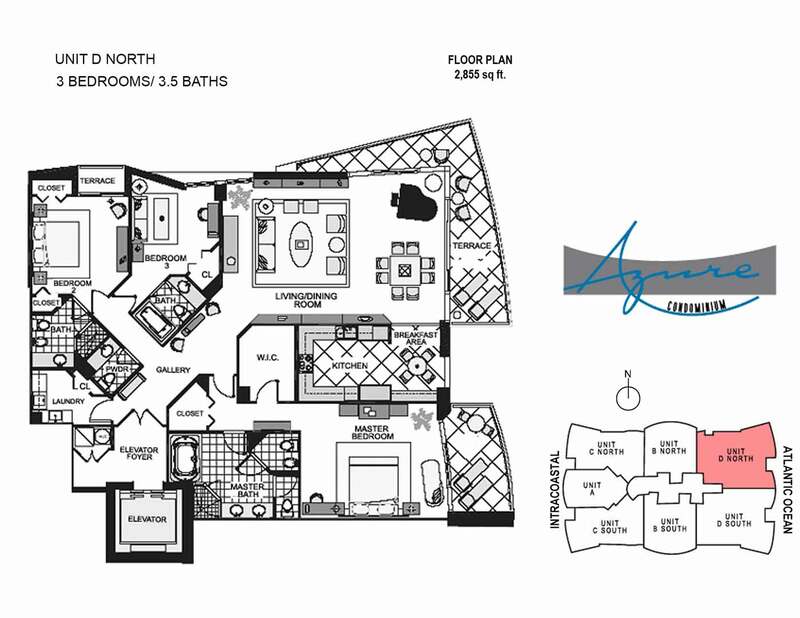 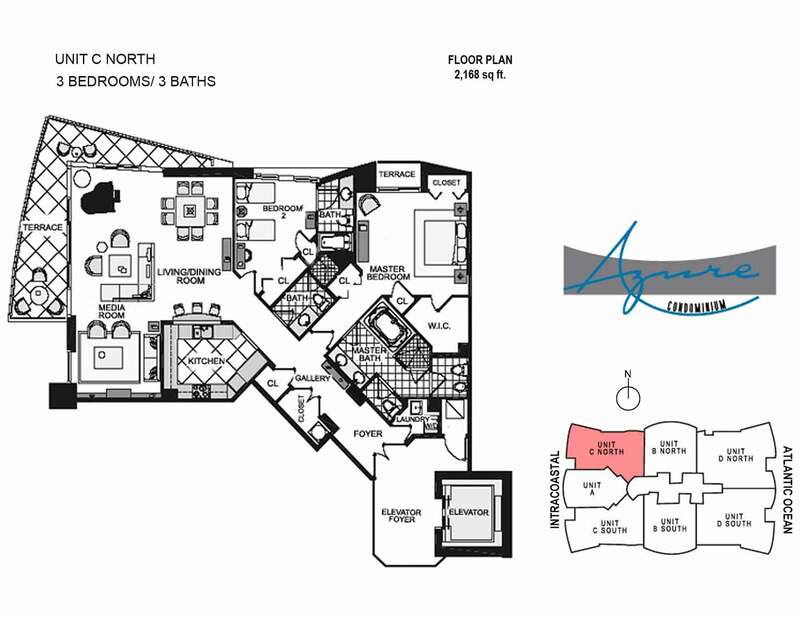 The Azure luxury condo is located in Surfide on the Atlantic Ocean with wonderful views and 150 feet of ocean frontage. 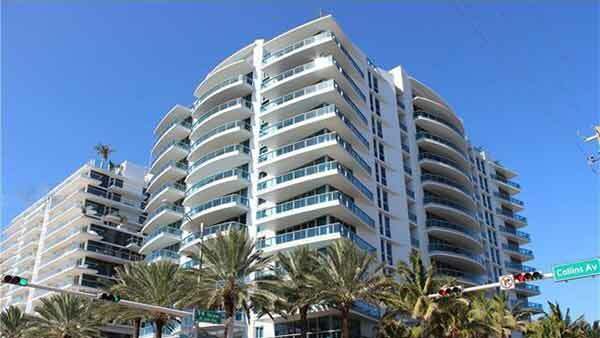 This exclusive 83 unit boutique condominium was completed in 2005. 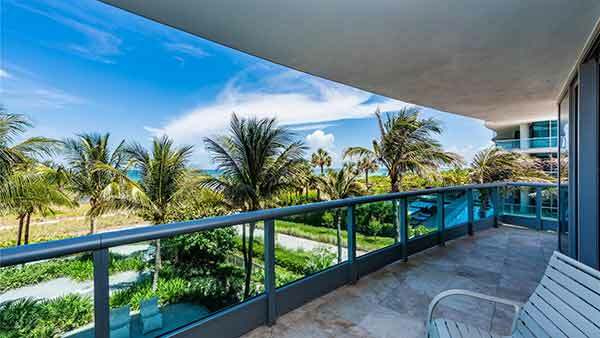 With the clear blue waters of the Atlantic Ocean at your door, it is just steps away from the world-famous Bal Harbour Shops.